The manufacturer of garden furniture. WOODLINE - Wloclawek. we offer you high-quality furniture! 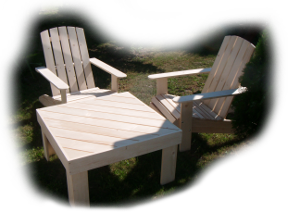 We produce garden furniture that will provide you with comfort, coziness which is combined with unique appearance. 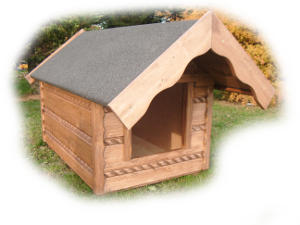 We offer garden furniture sets, as well as individual components such as tables, benches, chairs and other garden accessories, i.e.kennels, bird feeders, etc. With us, every garden can become attractive and functional. To meet your needs and expectations we offer you projects made according to your plan.